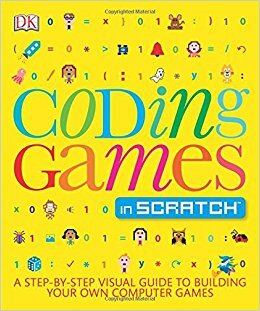 Introduce young readers to the world of coding, from the most basic concepts to programming games in Scratch. These resources tap into students' natural curiosity about how their favorite games work. 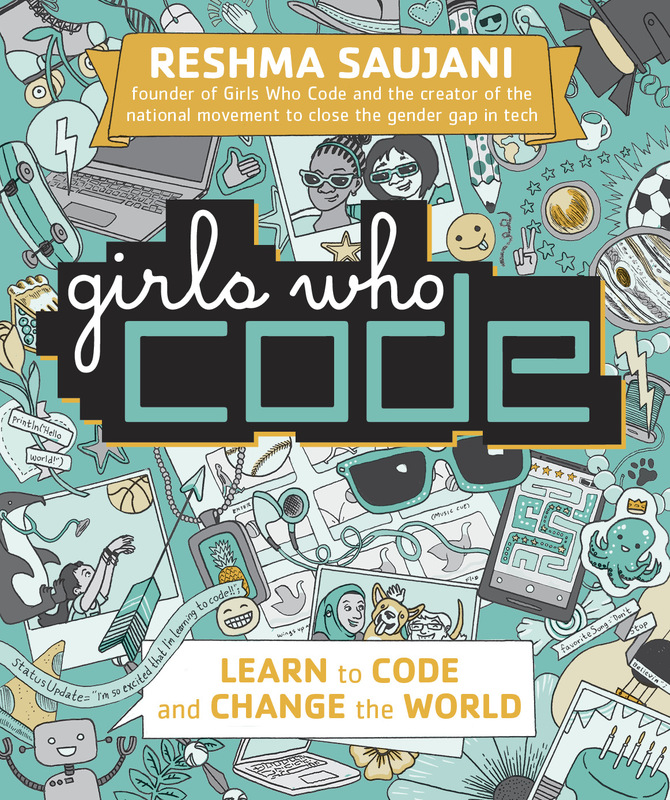 Explore lesson plans, activities, games, and videos aligned to coding guides, graphic novels, and a chapter book about girls who code. 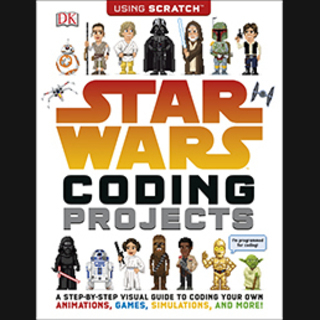 Learn how to use the programming language Scratch to create your own games. 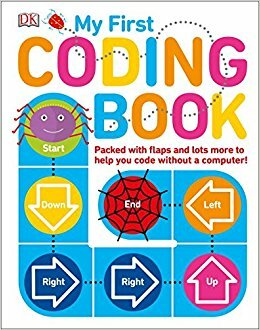 Easy to follow instructions and colorful illustrations bring the language to life. 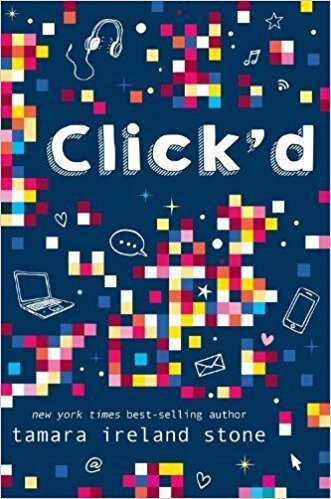 This novel for middle grades features a girl who's idea for an app goes viral. 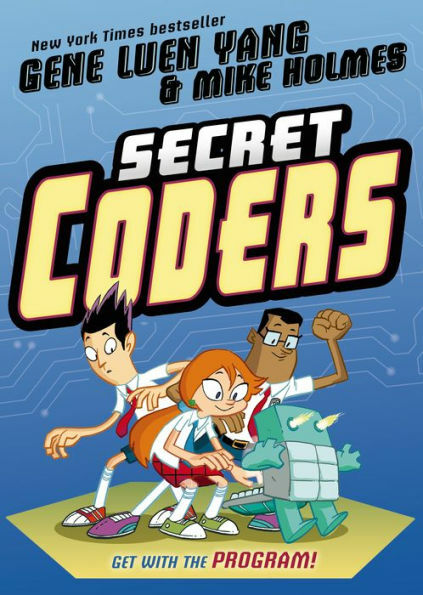 A fictionalized look at coding, friendship, problem solving, and navigating life as a tween. 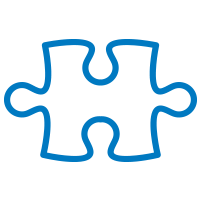 Put your programming knowledge to the test with this Criss Cross puzzle. 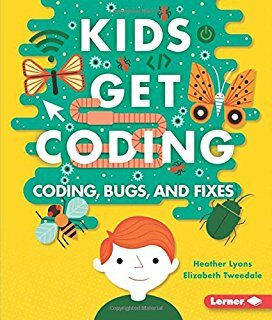 All clues relate to content in Kids Get Coding. Print puzzle or fill in squares on your tablet, phone, or computer.